Siam Commercial Bank (SCB), through its financial technology subsidiary Digital Ventures, today announced a strategic investment in 1QBit, a software company focused on quantum and quantum-inspired computing based in Vancouver, British Columbia. 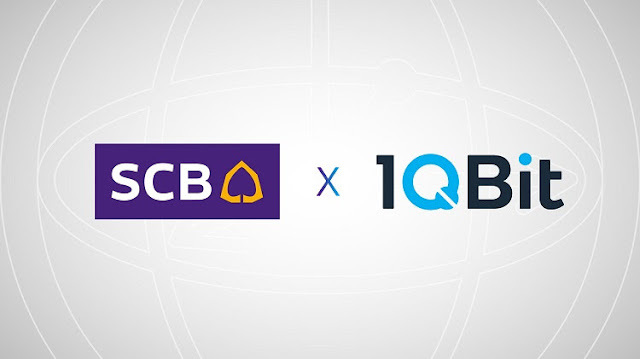 The investment makes SCB the first bank in Southeast Asia to actively engage with quantum technology and its applications in financial services. Quantum computing is a field of computing technology that harnesses unique physical properties of sub-atomic particles to execute computations that would be too complex or too time-consuming for traditional, silicon chip-based “classical” computers to solve. Though the initial theories and ideas behind quantum computing technology were first introduced in the early 1980’s, existing technology at the time made the development and implementation of practical quantum computing applications impossible. However, increased investment into quantum research in recent years by companies such as IBM, Microsoft, Intel and Google has dramatically accelerated technological progress in the field. Founded in 2012 in Vancouver, 1QBit develops algorithms and software for quantum and quantum-inspired computing via its hardware-agnostic software platform. To date, 1QBit’s algorithms have been applied towards computationally-complex problems in the financial services, life sciences, and advanced materials industries for Fortune 500 clients. Following its most recent venture capital fundraising round in 2017, 1QBit counts Royal Bank of Scotland, Accenture, Fujitsu, Allianz, and the Chicago Mercantile Exchange among its pool of strategic investors. “In the near term, we expect our investment in 1QBit and quantum and quantum-inspired computing to have tangible influence on our business through advancements in portfolio optimization, wealth management, risk management, and cyber security. Over the long term, quantum computing forms a core part of SCB’s investment strategy to identify fundamental technologies with the potential to reshape our industry from the ground up.” said Dr. Arak Sutivong. Founded in 2016, Digital Ventures, a subsidiary of Siam Commercial Bank, is a company that promotes innovation in financial technology. 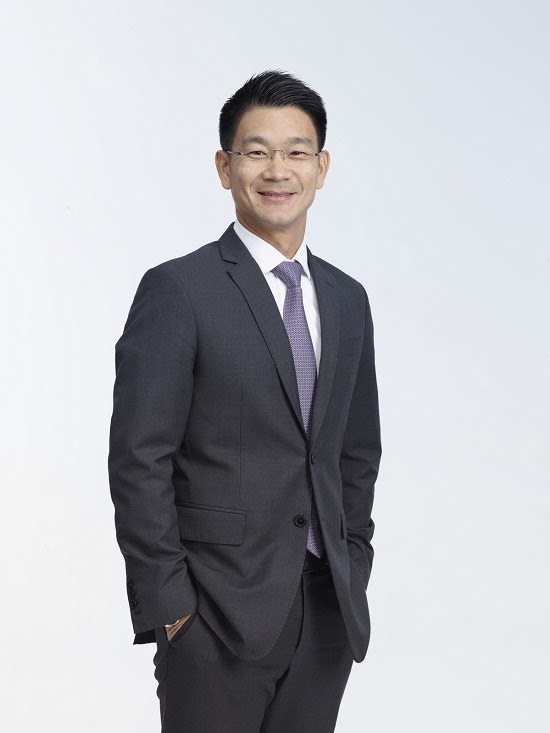 Following the bank’s strategy to enter digital transformation, Digital Ventures aims to be a part in driving changes in the banking industry through investment, innovation and supporting Thai businesses to grow with SCB. Digital Ventures currently allocates up to US$50 million (1.75 billion baht) in capital for investment in financial technology. For more information, visit www.dv.co.th. 1QBit is dedicated to building quantum and quantum-inspired software to solve the world’s most demanding computational challenges. The company’s hardware-agnostic platforms and services enable the development of applications which scale alongside the advances in both classical and quantum computers. 1QBit partners with Fortune 500 clients and leading hardware providers to redefine intractable industry problems in the areas of optimization, simulation, and machine learning. Headquartered in Vancouver, Canada, 1QBit’s interdisciplinary team of 60 comprises mathematicians, physicists, chemists, software developers, and quantum computing experts who develop novel solutions to problems, from research through to commercial application development. For more information, visit: 1qbit.com.